Water Softeners, make Peace with your Pipes, Appliances & You! Do you have spots on your coffee pot in the office or so much film on your shower door that you no longer need a shower curtain? Installing a water softener will not only remove the spots and unsightly film, but it will also bring peace to your pipes and appliances as hard water can damage them over time due to scale build up. Did you know that calcium precipitates from water faster when it’s heated thus it reduces the life of common office and household appliances such as dishwashers, water heaters and washing machines too? At Apple Plumbing Services we can we can help you make peace with your pipes, appliances and remove the minerals in hard water that are unhealthy for our bodies. As a family run business, we put your business and family first. 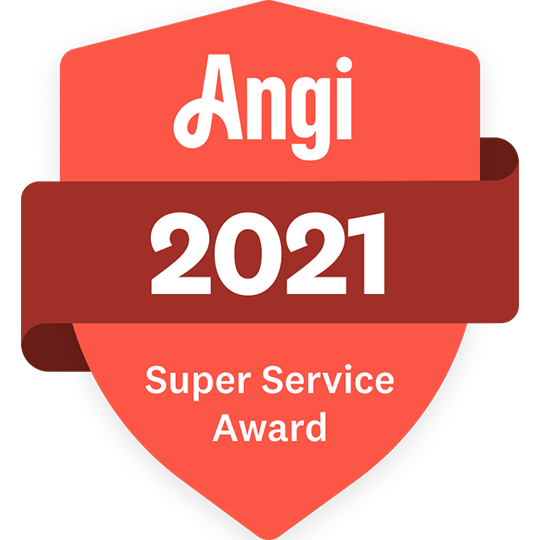 Our simple motto is "Take care of the customer." It's not about selling you more or doing unnecessary work; it's about taking care of your problem, period. 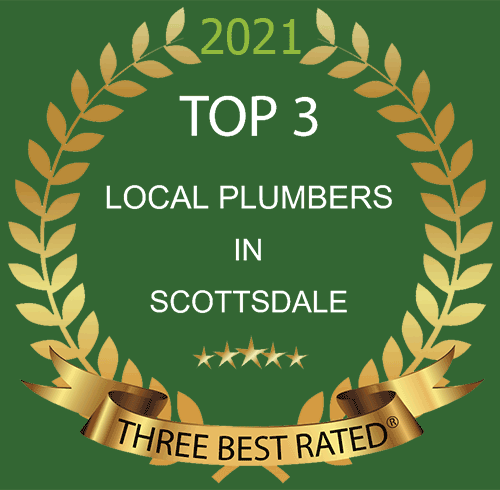 When you need a residential or commercial plumber in Scottsdale, Phoenix, Tempe, Mesa, Gilbert or Chandler, Apple Plumbing Services is just a phone call away. A water softener removes the calcium and magnesium ions which make water hard. Although calcium and magnesium in milk, avocado’s and nuts are considered great nutrients for our bodies it certainly isn’t the same in hard water as our body doesn’t digest it the same way. How do I know what size is best for my home? What should the water softener hardness be set at? What are grains of hardness is in my water? The professionals at Apple Plumbing Services can answer all of your questions including the removing the age-old thought that a water softener is adding more salt to your diet. In fact, the amount of salt that a water softener adds to your water is almost negligible compared to the amount of salt that you can find in a diet soda. From selecting the proper size water softener for your home or business to installation and information on buying the right salt pellets as well as how much salt you can expect to use on a monthly basis, Apple Plumbing Service will have your skin soft, washer smiling and pipes at peace in no time. Family owned and operated; Apple Plumbing Services has been serving the valley for well over 25 years. With experienced technicians that have an average of 35 years of experience, you can be sure that the work is going to be done right and on time. Licensed, bonded and insured, we offer a refreshing change from ordinary services. In addition to water softeners, Apple Plumbing Services offers a wide variety of plumbing services that includes repair, replacement and new installation of the following. Contact the Professional Scottsdale, AZ Plumbers at Apple Plumbing Services to learn more about our residential and commercial water softeners for call (480) 425-8282 today! Apple Plumbing Services for a refreshing change from ordinary services!